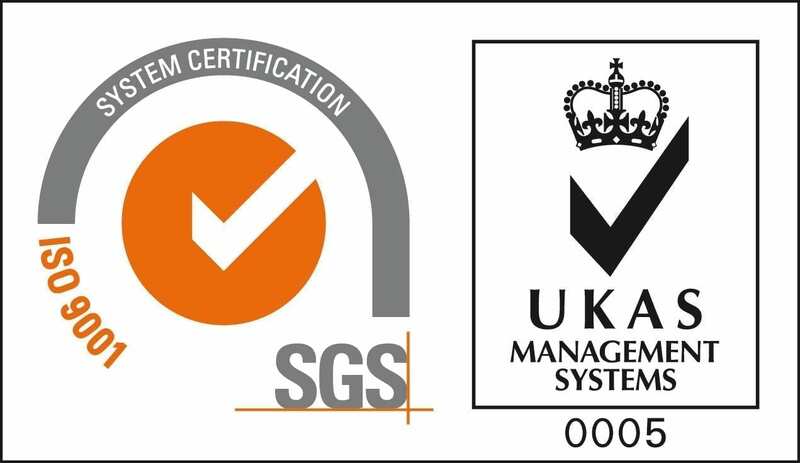 Save & Select is our way of saying thank you for choosing us as your supplier. 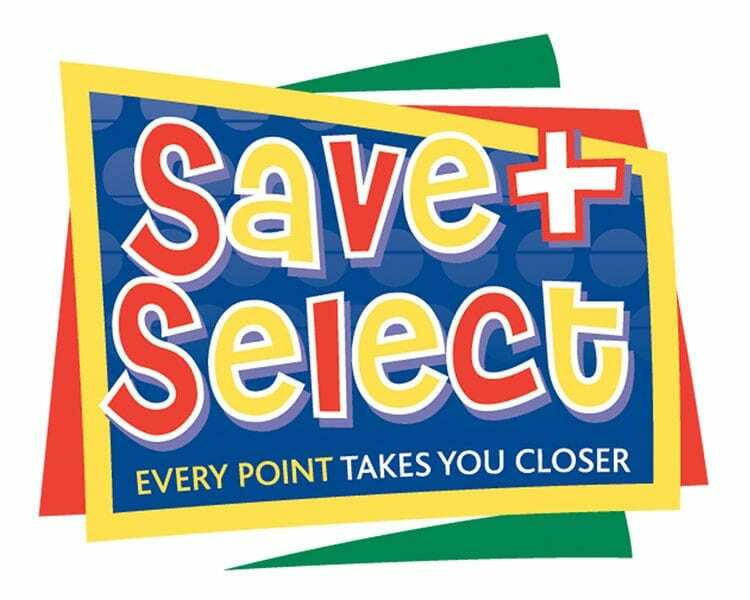 To start collecting Save & Select points, all you have to is purchase products which have Save & Select Points assigned to them – there are over 600! You’ll know how many points you have as each delivery note you receive from us will show your points total, you will also receive a regular Save & Select statement. If you prefer, you can call our sales departments and they will be able to give you your most up-to-date points balance. As soon as your Save & Select points reaches 250, you can exchange them for a great choice of gift cards or vouchers! You can redeem them at any time throughout the year and any points which are not claimed will be carried forward, ready for when you want to use them. 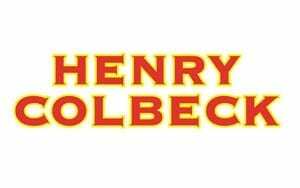 The Henry Colbeck Voucher is applied as a payment on your usual trading account. You won’t receive an actual voucher in the post, instead we will write to you letting you know that your claim has been processed and that the amount you have applied for has been placed on your account. Pay with direct debit and receive an extra credited bonus each year! There’s something for everyone at Sainsbury’s! Choose from wine, food, entertainment, homewear, clothing and electricals. 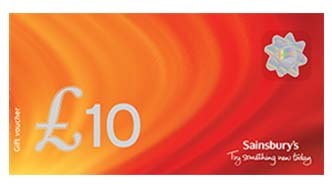 Sainsbury’s vouchers can be redeemed at any time in Sainsbury’s supermarkets, Sainsbury’s Local and Sainsbury’s Café’s. Plus, when you spend them you can claim Nectar Points too! 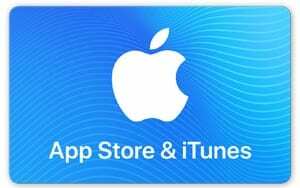 Shop your favourite music, films, books and TV programmes and enjoy all the entertainment iTunes and the App Store had to offer you. Sign up to pay your account using our Direct Debit scheme and we'll reward you with an extra 500 Save + Select Points! Make regular payments and we'll credit you 250 points every 6 months - that's an extra £20 each year! 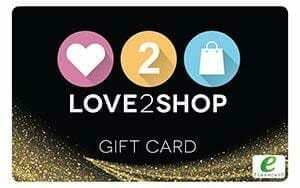 *Please note the submitted value for a Love2Shop card will be sent on 1 card unless multiple quantities are stated. 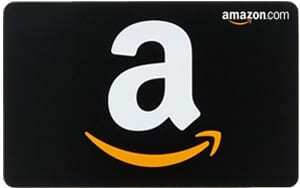 All other vouchers are sent in multiples of £10. I would like to receive notifications about new products, promotions and news. Click here for more details.